Helquist, Brett, and Kupperman, Michael. New. Sewn binding. Cloth over boards. 368 p. Contains: Illustrations. Series of Unfortunate Events, 13. Intended for a juvenile audience. Helquist, Brett, and Kupperman, Michael. New. 100% Money Back Guarantee. Brand New, Perfect Condition. We offer expedited shipping to all US locations. Over 3, 000, 000 happy customers. Sewn binding. Cloth over boards. 368 p. Contains: Illustrations. 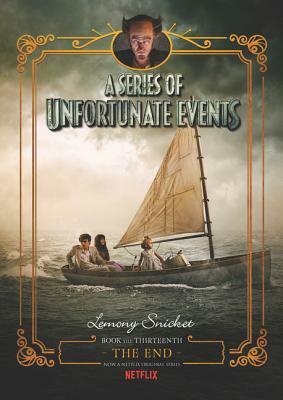 Series of Unfortunate Events, 13. Intended for a juvenile audience. Very Good. 0062865153 signs of little wear on the cover.